In this day and age, there are still diseases that are very active that will threaten the health of your pet. Diseases can be contracted by direct contact with other animals, exposure to stool and urine, or airborne. We cannot put our pets in a bubble, therefore vaccination against certain diseases is critical for a long healthy life. Dogs and cats have their own specific diseases and share some with humans. We customize a vaccination schedule to fit the lifestyle of the pet. A pet that is inside most of its life would require protection from different diseases than a pet that is outside. Even a pet that is inside 100% is still at risk of developing disease from the transmission of disease agents from insects, the clothing of its owner, or the air itself. Many diseases can be fatal, so protection is of the utmost importance. Young animals require protection from a vast array of diseases. Their immune system has not fully developed, so protection has to be stimulated gradually. Dr. Rainey will customize a vaccination program for your pet, taking into account where they live, exposure to wildlife or other pets, and travel. One must anticipate exposure before it actually happens. A pet going to a kennel or grooming establishment is at risk of contacting sick animals and therefore becoming sick itself, and bringing the disease home to other pets. Fostering other pets or feeding strays is another source of disease exposure to your household pet. Core vaccinations are given to every pet because of their common widespread exposure. Everyone has heard of rabies. This disease attacks all species of animals, including people. This vaccine is required by law. Dog Distemper is a virus that starts out affecting the upper respiratory system, develops into pneumonia, and finally into seizures. This virus is making a comeback in raccoons and can become airborne to infect your dog. 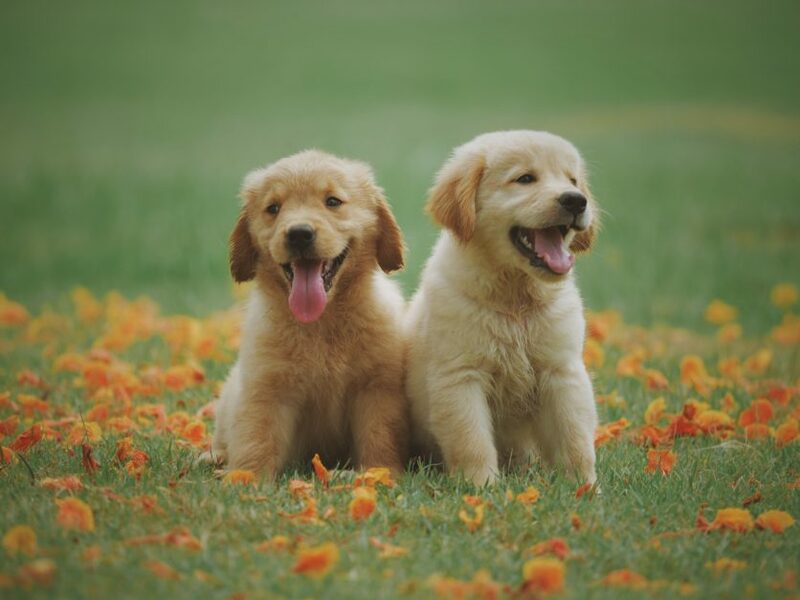 Parvovirus is the most deadly disease for puppies. They die of severe vomiting and diarrhea. This virus is easily prevented by a series of vaccinations and yearly boosters throughout life. Canine Influenza is the most contagious respiratory disease. Dogs can become ill within two days of exposure. A severe pneumonia follows, with dogs drowning in their own fluids. This vaccine is a must. Bordetella (Kennel Cough) is another respiratory disease producing a severe cough and pneumonia. This is an oral vaccine given every 6 months. There are two non-core diseases that need to be protected against. These are seen in dogs that are outside or exposed to wildlife. Leptospirosis is a bacteria transmitted in the urine of wildlife or livestock. The dog steps in the urine, placed on the grass by other animals, and then licks his paws. This disease causes kidney and liver failure and can be transmitted to humans. The other non-core disease is Lyme Disease. This is a parasite transmitted by the bite of a tick. Dogs that are outside need to be protected from this disease. Cats are at risk for fewer diseases, but their diseases are more fatal. Rabies vaccination is required by law. Their inquisitive nature gives them more exposure to raccoon and feral cats, thus more rabies. Feline Distemper is a complex of diseases that start as an upper respiratory infection, which leads to pneumonia and death. Vaccination for feline distemper is very important. This virus is airborne and transmissible in the secretions of other cats. It is very easy to contract and very difficult to treat. The most deadly of all cat diseases is Feline Leukemia. There is no treatment and 80% of infected cats die. This virus is transmitted from mother to kitten and is shed in the urine, stool, and saliva of infected cats. All cats need to be tested for feline leukemia, and once known to be negative are initially vaccinate with 2 doses three weeks apart and then boostered yearly.